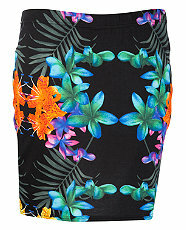 Floral prints are a must-have for the season for ladies of all shapes and sizes. Don’t be afraid of looking like a “grandma” because there are many flattering styles on the market now. I myself was a little hesitant to follow this trend but with all these cute options available, I can’t resist. Awesome picks! 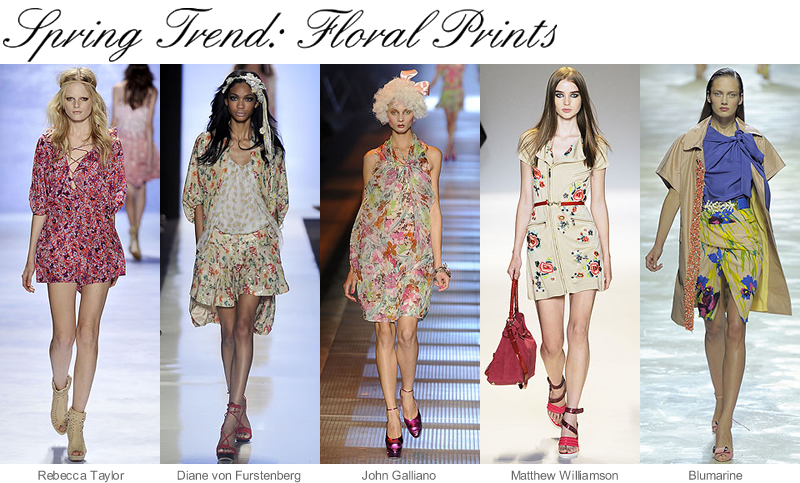 I’ve been seeing floral everywhere and it really does make me want to wear a lot of prints.